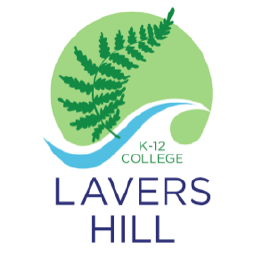 At Lavers Hill College, Secondary Maths is taught in small classes to students at their own level with a lot of individual attention. The content of the AUSVELS Maths curriculum (including number and algebra, geometry and measurement, and statistics and probability) has been divided into 11 topics so that about 3 topics are covered each term. This gives a change of topic about every three weeks for variety. At the start of each topic, students are given a pretest covering the content from level 6 to level 10. This enables us to find out what they already know, then an individual program is designed for each student to extend their learning from there. Students are kept in classes with their own age group (Year 7 and 8 students are taught in one class and Year 9 and 10 in another) even if they are very advanced or behind their year level mathematically. Their work includes a mixture of skills practice to consolidate learning, problem solving to encourage higher level thinking and use of technology. 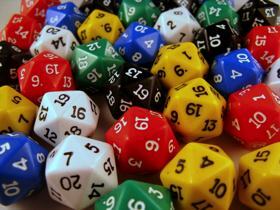 Where appropriate games, computer activities and real-life investigations are included to make it more fun. At VCE level, students are given a choice of maths subjects: General Maths, Maths Methods, Further Maths and Specialist Maths, or if they prefer they have the option of VCAL which is an applied learning course that includes a numeracy component. Our classes are very small so students receive a lot of individual attention. If there are too few for a class, they can be taught by video link to another school.